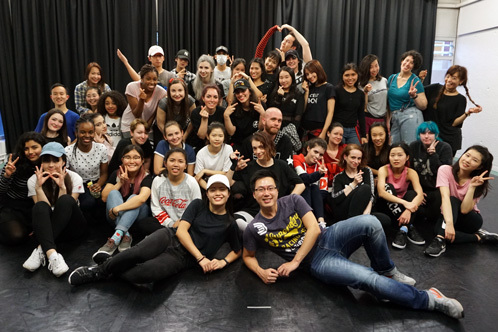 Most first-time DGC students are completely new to dance. We run classes in a fun, relaxed and supportive environment. 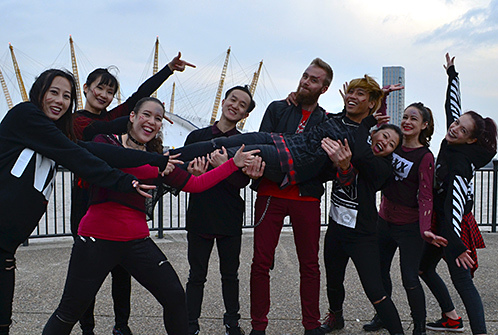 Previous dance experience is not necessary; we are inclusive of all levels. Just come along in comfortable clothing and footwear and learn some choreography with moves broken down step by step. 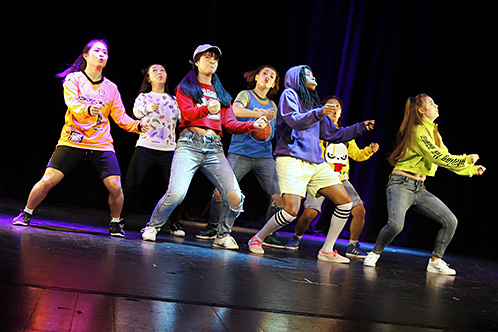 The classes are more about having fun and building your self confidence in dance. Our dancers love the fun, friendly and relaxed DGC community. Learn the lastest dances from passionate and easy to understand instructors. Meet new people who are k-pop fans too. To sum up… we dance, we laugh and then we dance some more! 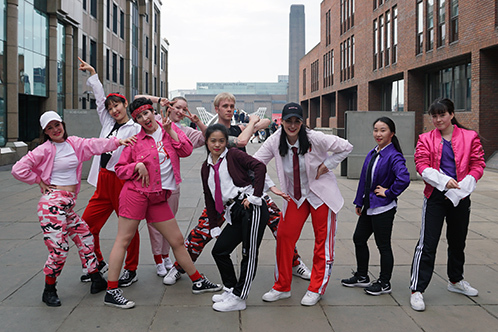 DGC hosts our very own dance shows roughly every 6 months with live K-Pop dance cover performances based on songs taught in class. All levels are welcome. 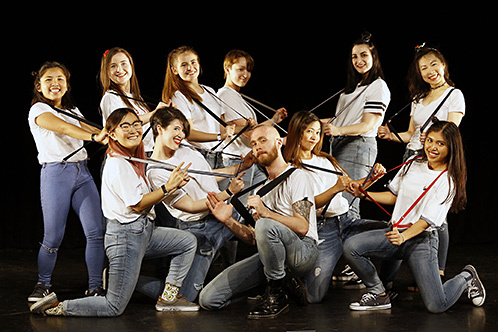 If you’ve always dreamed of getting on stage and performing just like your favourite K-Pop artists, then this is your chance to shine! 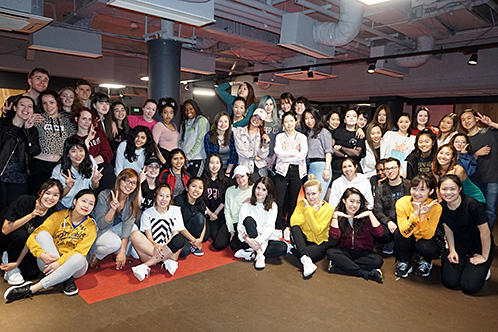 Learn the latest choreos every week, meet other K-Pop fans who share the same interests and be part of the DGC family.